The 2018/19 Asian Le Mans Series opened at Shanghai with a 27-car entry list – eight in the LMP2 class, 10 in the LMP3 category, five in the GT class and four in the GT Cup category. 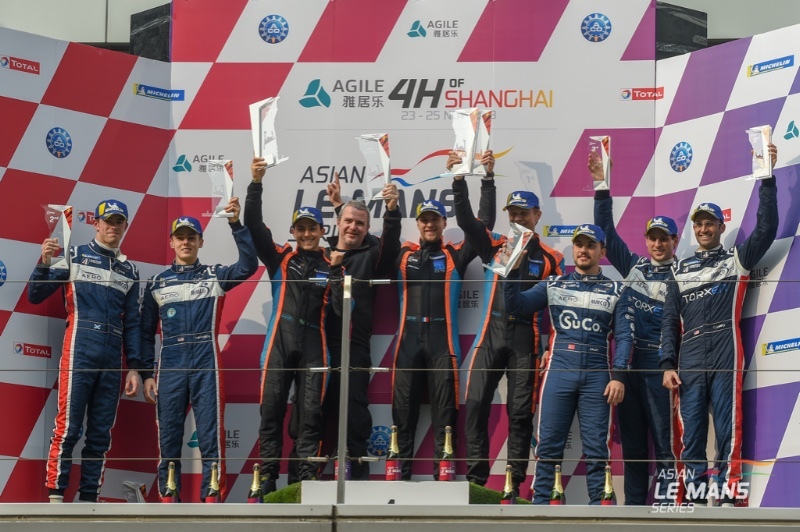 Cyrille Taesch-Wahlen, Managing Director of the Asian Le Mans Series was excited at the growth the series has undergone. “The 2018/19 Asian Le Mans Series is shaping up to be the best yet,” said Taesch-Wahlen. The field has grown both in terms of quality and quantity this season, and importantly we have seen growth in both Le Mans Prototype and GT entries; something that is integral to the philosophy of ACO racing. The opening round of the 2018/19 season saw victory in the LMP2 class go to the #8 Spirit Of Race Ligier JS P2 driven by Alexander West, Côme Ledogar and Pipo Derani, the #8 car crossing the line 1:47.019 ahead of the #22 United Autosports Ligier piloted by Phil Hanson and Paul Di Resta. United Autosport’s sister #23 entry completed the top three with Guy Cosmo, Patrick Byrne and Salih Yoluc taking the chequered flag just under 50 seconds behind the #22 car. Inter Europol Competition took the win in the LMP3 category with its #2 Ligier JS P3, with the driver line-up of Jakub Smiechowski and Martin Hippe finishing 47.270 seconds ahead of the #2 United Autosports entry driven by Chris Buncombe, Garret Grist and Wayne Boyd. The GT class was won by The #11 Car Guy Ferrari F488 GT3 driven by Takeshi Kimura, Kei Cozzolino and James Calado while the Benny Simonsen / Philippe Descombes #16 Modena Motorsports Porsche 911 GT3 Cup entry took the honours in the GT Cup class. 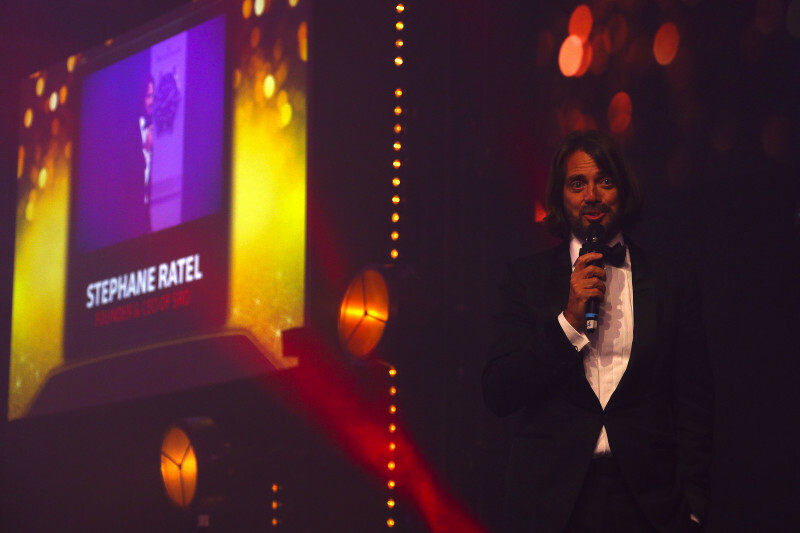 Meanwhile, SRO Motorsports Groups, the global leader in GT3 and GT4 racing, held its end-of-year awards ceremony at London’s Old Billingsgate Hall on the evening of November 24. 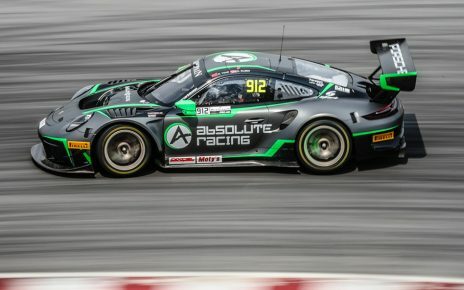 AKKA ASP and Raffaele Marciello took home the evening’s biggest prizes, that of the overall drivers’ and teams’ title in the 2018 Blancpain GT Series. Marciello also lifted the Sprint Cup drivers title alongside AKKA ASP teammate Michael Meadows. SRO Motorsports Group founder and CEO Stéphane Ratel was justifiably proud of a season which has seen packed grids across all its championships and highly competitive racing. Jérôme Policand, Team Principal of Blancpain GT Series Teams champions AKKA ASP Team Mercedes-AMG, was quick to point out the challenges involved, and patience required, to win the biggest prize in GT3 racing. 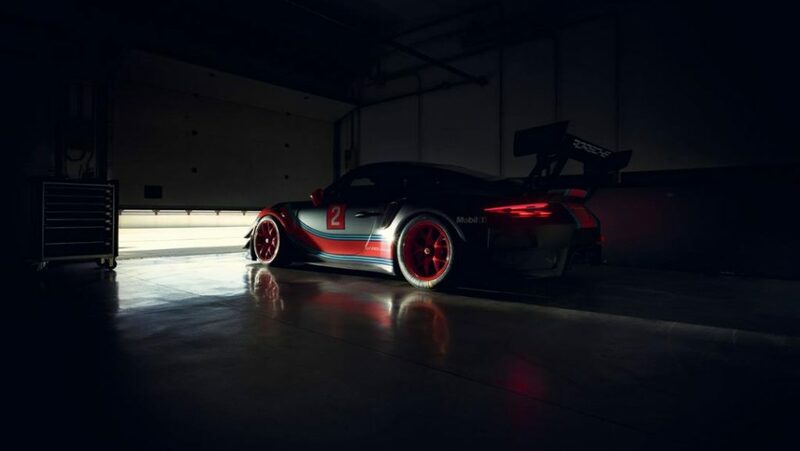 Porsche has given the world its first view of the new-for-2019 911 GT2 RS Clubsport. The car is aimed at the new GT2 category announced by the SRO Motorsports Group at the 2018 Total 24 Hours of Spa with cars, delivering between 650 and 700 horsepower, focused on amateur drivers. It is intended that the Porsche GT2 RS Clubsport will make its debut in the 2019 Blancpain GT Sports Club series before moving into the Blancpain GT World Challenge in 2020. 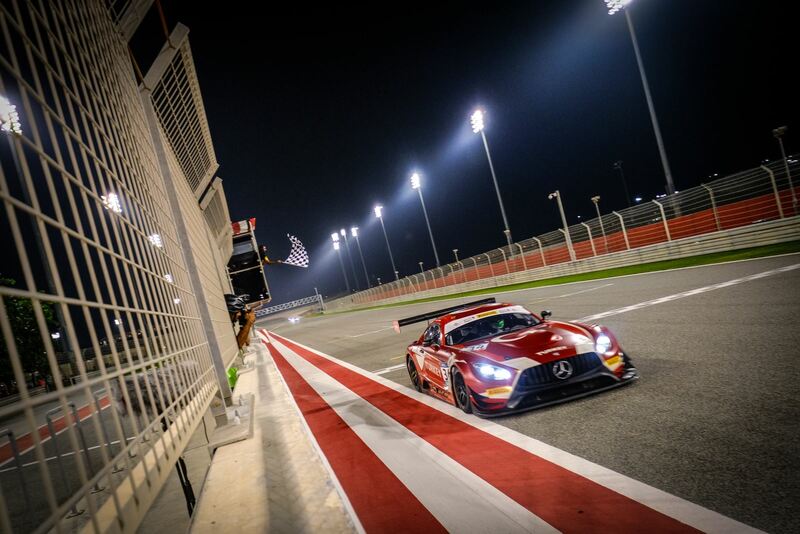 The weekend of November 30 – December 1 sees the first running of the FIA GT Nations Cup as part of the Bahrain GT Festival, organised in conjunction with the SRO Motorsports and the Bahrain Motorsport Federation. Entries are open to a single car from each nation with competitors for the inaugural meeting being drawn from countries such as Malaysia, Turkey, China, Russia and Belarus. Each car will be will have a two driver line-up with one of the drivers being rated as Bronze and the other Silver. The provisional entry list shows eighteen entries with some familiar names in both the Bronze and Silver line-ups. Russia’s Rinat Salikhov and Denis Bulatov pilot the #993 Rinaldi Racing Ferrari F488 GT3 while the Alexander Talkanitsas Jr and Sr share the Belarus-entered #17 AT Racing Ferrari. Track action for the FIA GT Nations Cup grid gets underway on Friday November 30 at 10:35 with FP1 while lights go out for the 60-minute main race at 19:30 on Saturday December 1. 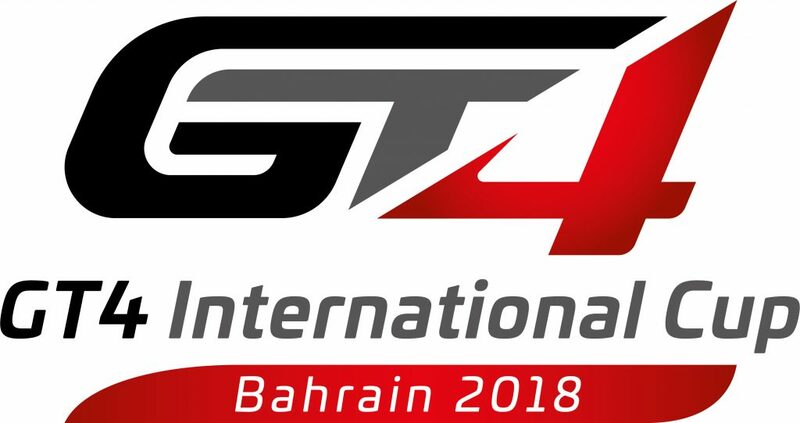 Also on the Bahrain GT Festival programme is the inaugural SRO GT4 International Cup. The GT4 International Cup is open to line-ups competing for Pro-Am (Gold-Bronze), Silver Cup (Silver-Silver) and Am (Bronze-Bronze) honours in a similar race format to the FIA GT Nations Cup. 21 entries are on the provisional entry list, six in the Silver Cup category, seven in the Pro-Am class and two in the Am Cup category with three entries yet to be classified in a category. AKKA ASP Team will be back action with Team Principal Jérôme Policand sharing the driving duties in the #88 Mercedes-AMG GT with fellow French driver Thomas Drouet. 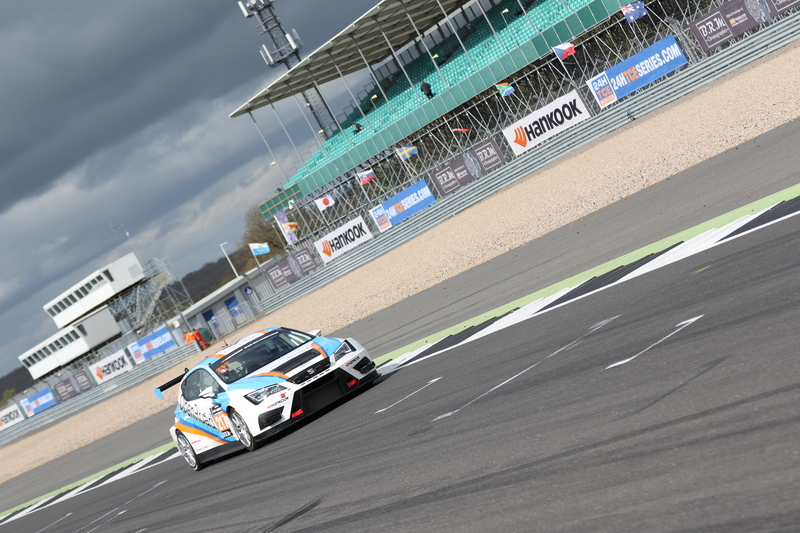 There are two-car entries from Phoenix Racing, CMR, 3Y Technology and Sainteloc Junior Team. As a finale to a spectacular year of GT racing under the SRO Motorsports banner, the Bapco Bahrain GT Festival looks sure to grow in scale and significance in coming years.